Using in the service sector various "tricks" are developed for directly influencing on customer's psychology. We would present you a few attractive restaurant "artifices" to increase the number of their customers and volume of revenue. Imagine a situation, when you visiting in Europe one of those unique restaurants, taking your place, the waiter comes up to you, and along with the menu, giving you a sand-glass. You now have 10 minutes to think. And if you're up to that time isn't determined with a choice of dishes, be prepared; restaurant staff are going to pay for you. By the way, this "trick" is widely used at the time of order expectations. Sounds intriguing? Hurry up to Europe! 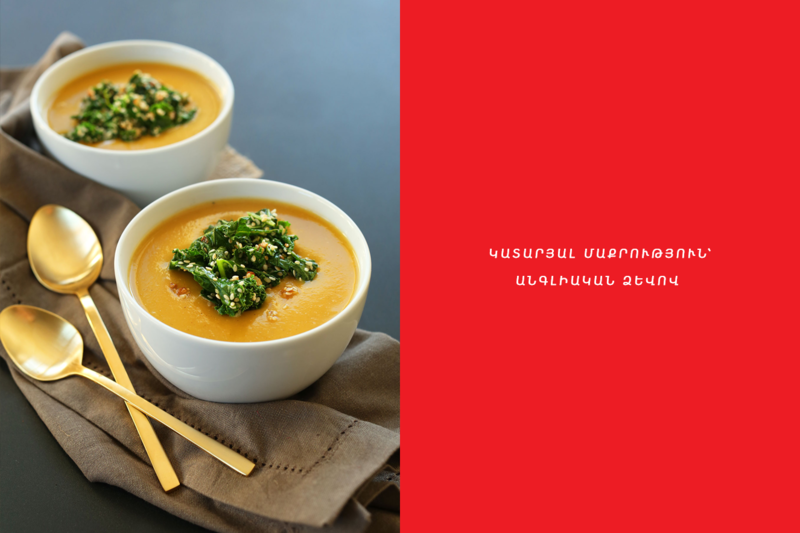 "You did not find ever a hair in our soup" - it is the slogan of one of the London restaurants. The owner and chef here, and all the staff are bald. Welcome! Have you heard about Chinese brand-new craziest thing? If no, be prepared, and don't fall down from the chair. 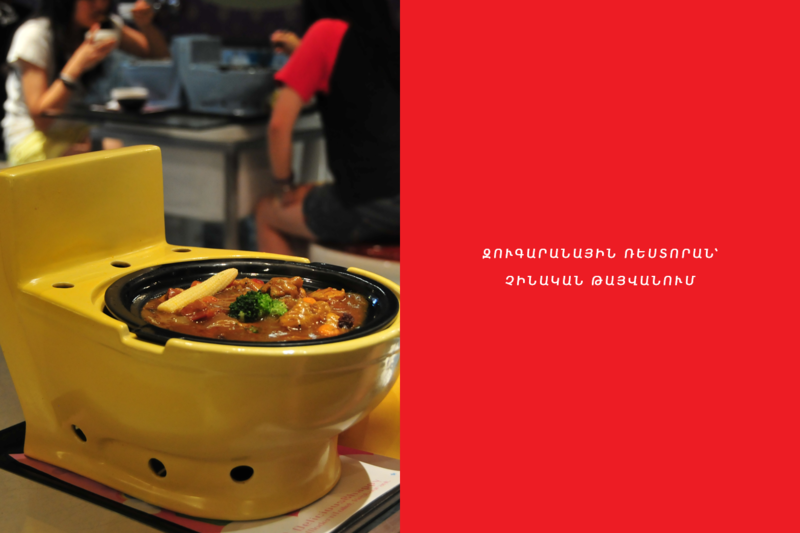 So in Taiwan's capital Taipei there is operate a restaurant called Modern Toilet Taipei. Here all furniture, as well as vessels are designed in toilet form. 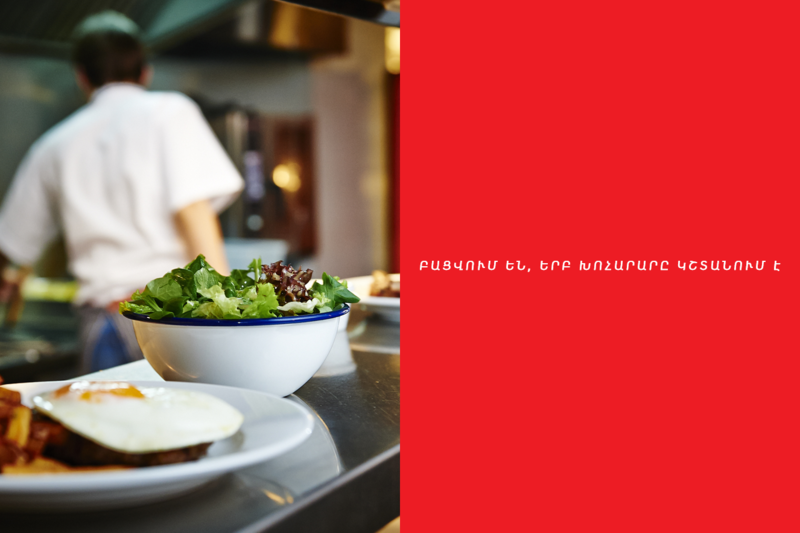 "We've not only cook dishes, we give a mood. Menu in our restaurant is same as in other places, but there is always funny," - Eric Wang, a restaurant owner explains. 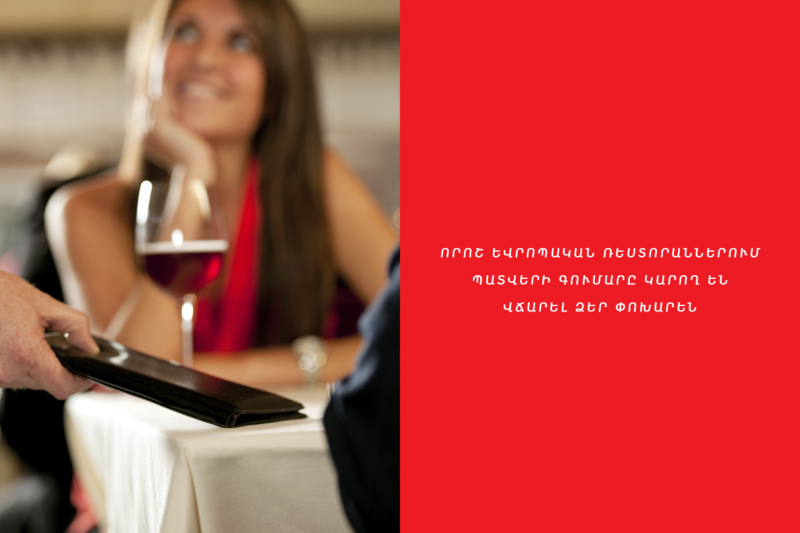 In some European restaurants working day begins in the interval between 12:00 PM and 13:00 PM. This is explained by the fact that the chef prepares the dishes initially, then he dining, temporarily lost his sense of taste, and working on a full stomach. Only after that the restaurant opens its doors. If you are traveling to Canada and, ironically stayed at the Sheraton Hotel near the Niagara Falls, then you should definitely visit the hotel's "Windows By Jamie Kennedy Fresh Grill & Wine Bar". 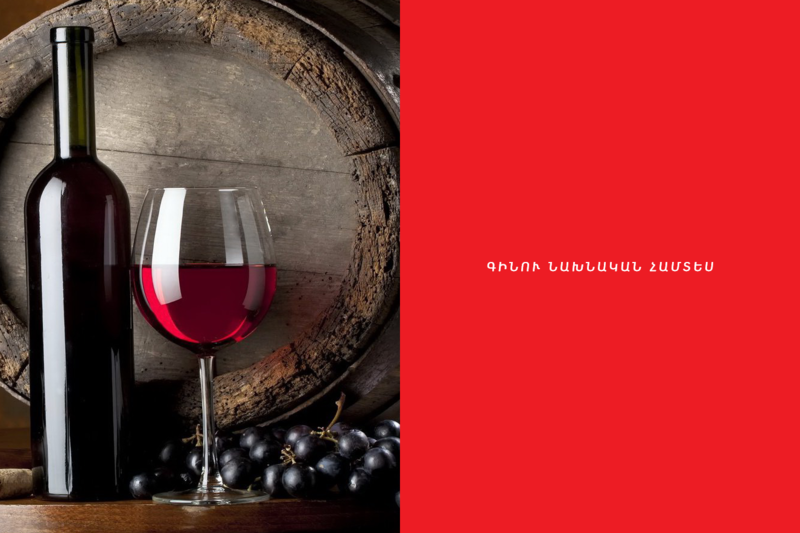 Here you will get a unique chance to taste the excellent wine in 5 or 15 ml cups, if you really like it, You will be treated to a large glass or whole bottle of this delicious drink. Yes, if you want to take advantage of discounts here, You can play with other guests in the party places of the famous game of darts. The discount amount will be identical to your earned points. Of course, creativity in the service sector is commendable, but the sense of proportion is the most important, too. Not forget also about a quality of food and professional service. It is important.